The depiction of Atticus in “Watchman” makes for disturbing reading, and for “Mockingbird” fans, it’s especially disorienting. Scout is shocked to find, during her trip home, that her beloved father — who taught her everything she knows about fairness and compassion — has been affiliating with raving anti-integration, anti-black crazies, and the reader shares her horror and confusion. 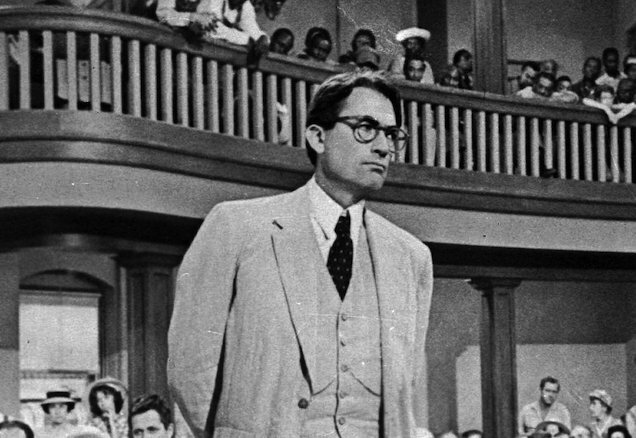 How could the saintly Atticus — described in early sections of the book in much the same terms as he is in “Mockingbird” — suddenly emerge as a bigot? Suggestions about changing times and the polarizing effects of the civil rights movement seem insufficient when it comes to explaining such a radical change, and the reader, like Scout, cannot help but end feeling baffled and distressed. Part of the reason for the drastic change in Finch’s behavior could be because, as the Times notes, Watchman was basically an early, rejected draft of what eventually became Mockingbird. Many have also questioned whether Lee, who is 89, would have published the book at all if she were in better health. How Unauthorized Is the New Book About Harper Lee?